Matt Groening is going to make an animated series for Netflix. Don’t worry about The Simpsons TV series being cancelled by FOX, though. The long-running Simpsons was already renewed through its 28th season, which will air in the 2016-17 broadcast season. Deadline says no details about Groening’s new Netflix project have been leaked, but he is reportedly creating and writing the new series. Groening is still an EP and consultant on The Simpsons. What do you think? 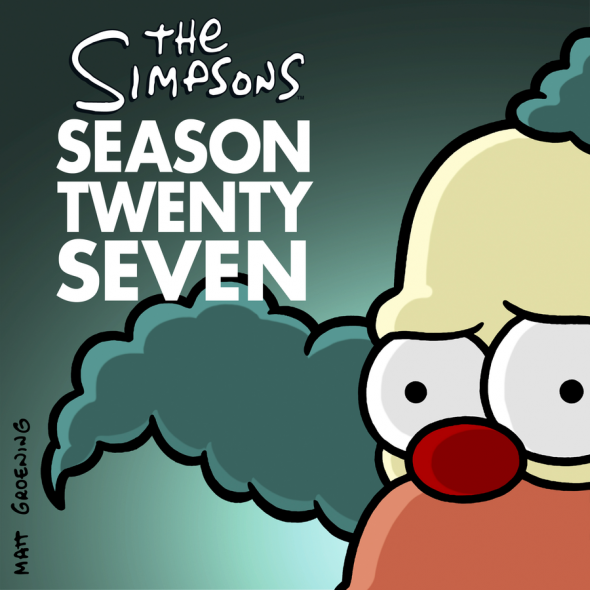 Are you ready for another Matt Groening-created TV show? Will you check out the new series when it drops to Netflix? More about: Futurama, Futurama: canceled or renewed?, Netflix TV shows: canceled or renewed?, The Simpsons, The Simpsons: canceled or renewed?